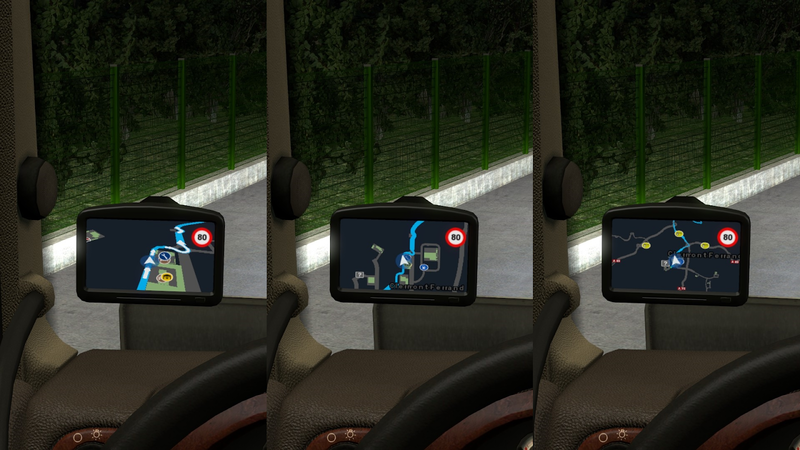 ETS 2 Google Maps Navigation Night Version for ProMods has been updated to version 1.6! *Compatibility for 2.31 ProMods version. Compatible with ProMods 2.31 & 1.32.x game version. how to download for non-steam ?! Only available in Steam Workshop. You must buy original game to use this mod. 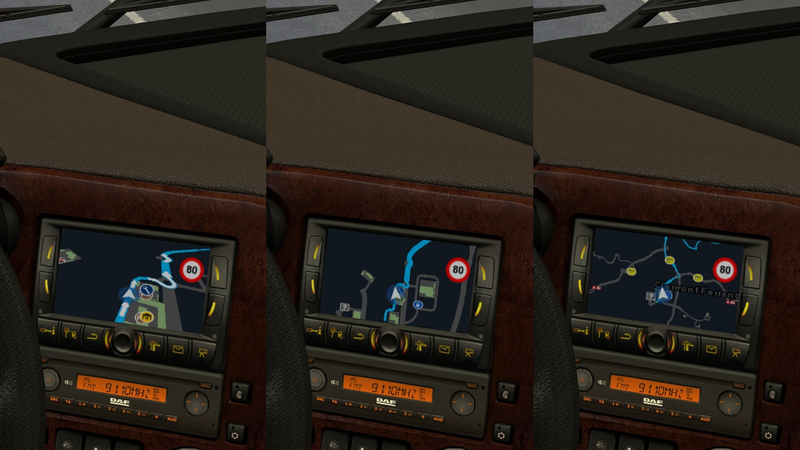 I have the version Google Maps Navigation Night Version for ProMods installed in ProMods 2.31 (ETS2 1.32). I want to know why the routes already traveled appear in gray? (on the minimap inside the truck). It is normal? Yeah, that's normal. I specifically did it. I've disabled color change to be realistic. You should look at the world map for the discovered and undiscovered road colors. It's okay. Thanks for this mod. Best regards. Hello again.  I consult you: I currently have ProMods 2.31 + RusMap 1.8.1 + Southern Region Map 7.5.0. 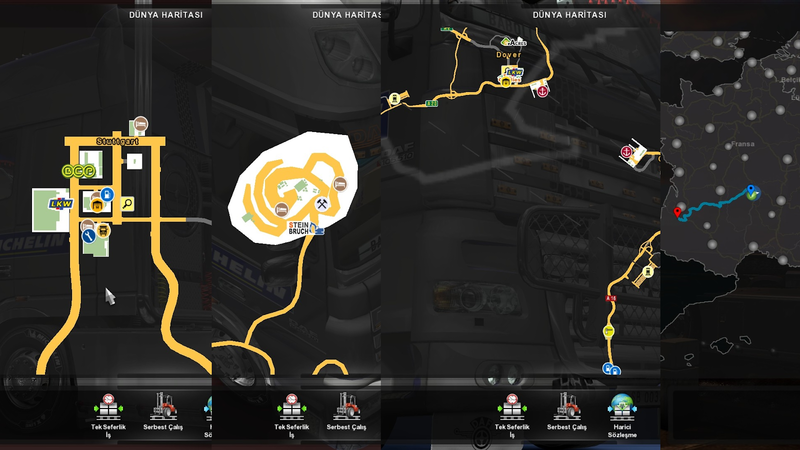 I only downloaded the "Google Maps Navigation Night Version for ProMods". Should I download something else so that everything looks correct? Hello. Actually, the answer is in the mod manager. Which mode is in the top of the sort when activating mods in mod manager? 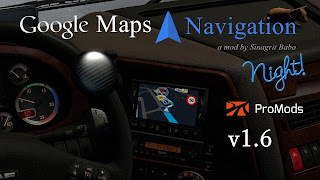 For example: If the sort is Google Maps Navigation for ProMods + ProMods 2.31 + RusMap 1.8.1 + Southern Region Map 7.5.0 you don't need to download anything. It will work smoothly. 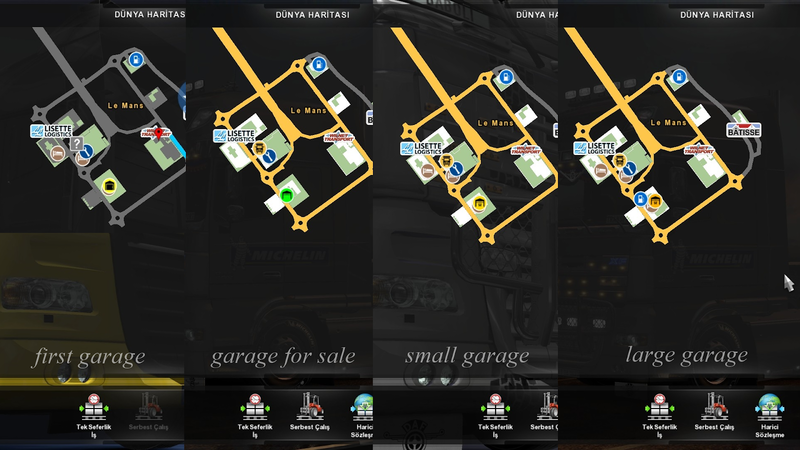 I have it this way (From top to bottom): Google Maps Navigation Night for ProMods + RusMap 1.8.1 + ProMods 2.31 + Southern Region Map 7.5.0. According to the recommendation given in ProMods (https://www.promods.net/viewtopic.php?p=140986#p140986). It's okay? Yeah, it's okay. Because Google Maps Navigation Night Version for ProMods mod allows you to use ProMods and RusMap together with. You can play smoothly with your combination.